The book Napa at Last Light by James Conaway was very hard to read. Not because it was poorly written. Far from it. Mr. Conaway is an excellent writer, having authored thirteen books as well as having been published in numerous magazines. 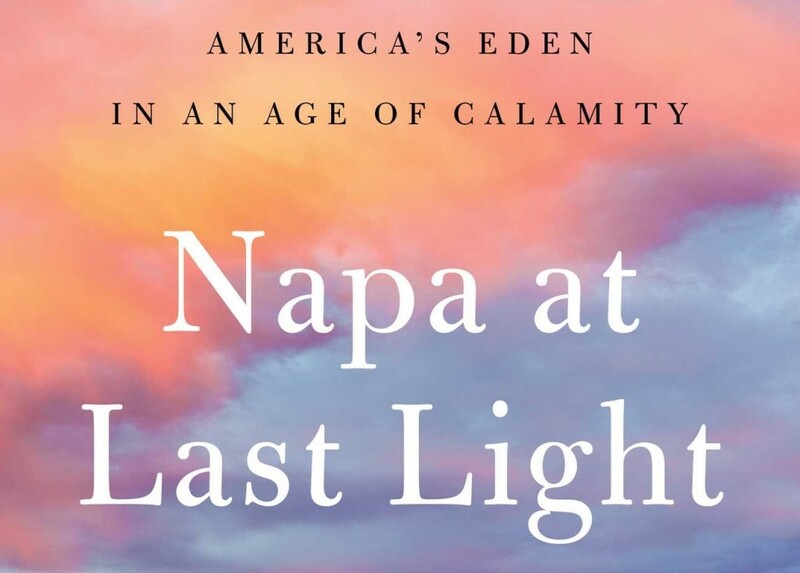 This book, subtitled “America’s Eden in an Age of Calamity”, is the most recent installment of what is called his Napa trilogy, which started with Napa: The Story of an American Eden and continued with The Far Side of Eden: New Money, Old Land, and the Battle for Napa Valley. So when I say it is hard to read, it is because the third volume, unlike a certain other famous trilogy, reads like “Sauron” is on his way to winning and that is sad. Personally, I wish he would have spent more time on people like Steve Matthiasson, who emerges in the book [to continue the analogy from above] as a possible real-life “Frodo Baggins”, or perhaps more aptly “Samwise Gamgee”. There are a few other heroes presented as well, probably most notably Randy Dunn of Dunn Vineyards. I’m not naïve enough to suggest that development is all bad and that money is the root of all evil. 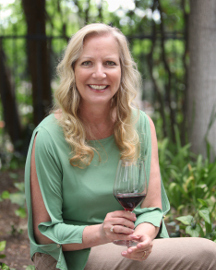 Personally, Napa is not our usual stomping ground, but in the wine regions that Karen and I frequent we’ve seen plenty of inroads from wealthy people who have caught the wine bug, as well as from corporate interests. 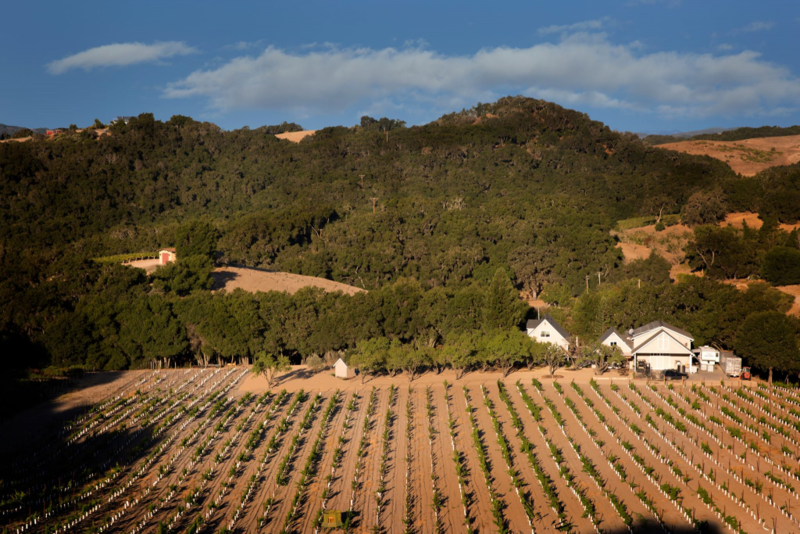 We tend to favor the smaller wineries, some of which hang on by a shoestring. Yet, I’m not ashamed that some of our favorites are also from people who made their fortune in other walks of life and have the financial wherewithal to invest significantly in their winemaking operations. I also believe that for smaller wineries to be successful, Direct-To-Consumer sales are critical, versus giving away profits in multi-tier distribution systems. But, DTC usually requires visitors and visitor facilities use land. And the addition of event centers enables wineries to attract more visitors and generate more revenue. 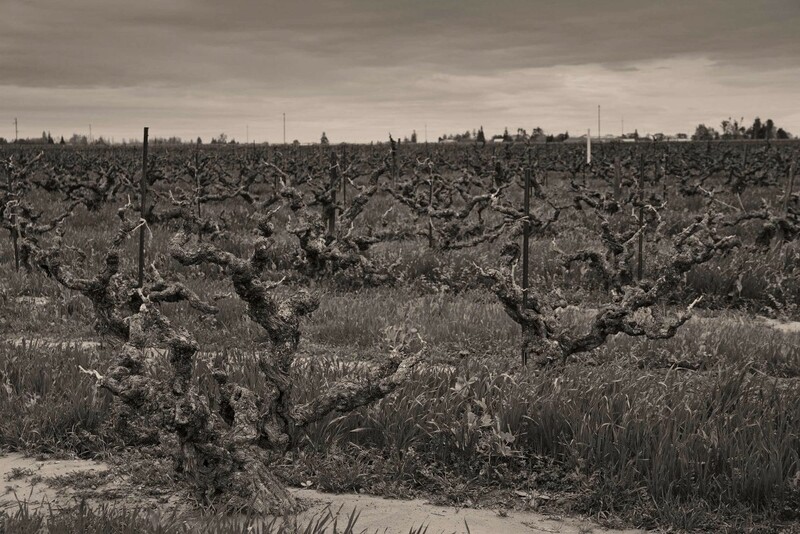 Commerce, ultimately, is the end goal in order to keep the winery operations going. But there is no denying the issues that Conaway discusses. Land and water are finite. Climate change is real. And there are certain political forces at various levels of government that are seeking to reduce environmental protections. Some people say that Mr. Conaway has gone too far. They say he only presents one side of the issues and doesn’t tell the whole story. Personally, I’m not qualified to judge. I do know that voices like James Conaway’s are important to keep the conversation going. And while this is referred to as the final volume of the Napa trilogy, I’m hoping for at least one more installment – with some good news. 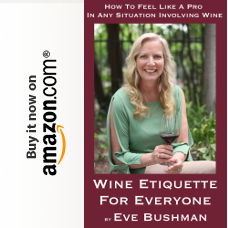 I’ve had this serious wine hobby for a more than a couple of decades now and have enjoyed it in a lot of ways – wine tasting, wine trips, reading about wine, and now, thanks to Eve, writing about it. But one thing I have never done is volunteer at a tasting event. So, when the opportunity came up to volunteer to pour wine at All Corked Up’s Pour Into Haiti fundraiser, I jumped at the chance. Fortunately, my wife Karen agreed to join me, since I’m such a slacker. I know that Eve is going to have a whole lot more to say about this event, so I thought I would just focus on my experience as a volunteer. 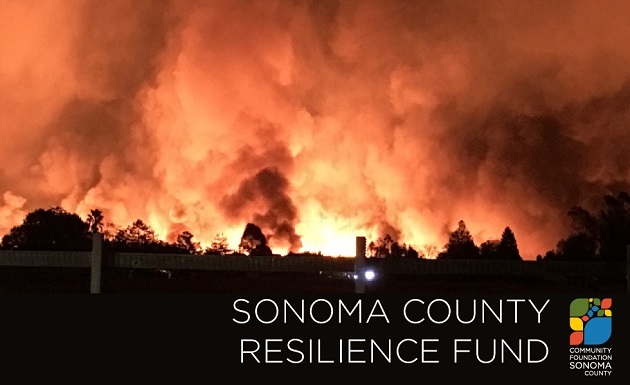 When we got there, I was informed that I was going to be sharing a table with Jim Griffin of the Henry Wine Group, Wendy Roberts of Wine Warehouse, and Steve Lemley and Nate Hasper, owners of Pulchella Winery. I was pretty excited to hear that, as these were all people that I already knew and liked. And my good friends at Pulchella were pouring their 2006 Cabernet Sauvignon and 2006 Syrah. 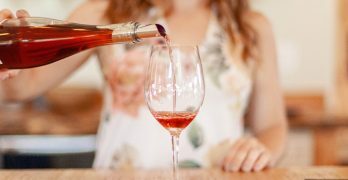 In addition, they poured their just-released Chardonnay and Zinfandel, along with a couple of other blends that they had produced in too small quantities to even sell. 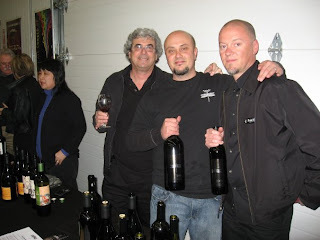 I’ve written before that I am a big fan of Pulchella’s wines, and tasting them that evening reinforced my opinion. 2006 Proulx Petite Sirah – this Paso Robles winery is owned by Genoa and Kevin Riley. Kevin is also the winemaker at Sextant. 2007 Matua Valley Pinot Noir – from the Central Otago region of New Zealand. Mollydooker is one of my favorite Australian wineries and I was happy to donate them to the cause. I must say it was a lot fun being on the other side of the table: pouring wine and pretending I knew what I was talking about; hanging out with Steve and Nate, Wendy and Jim; seeing our friends coming through the line; seeing people that we haven’t seen in awhile; and meeting new people as well. And of course, it was all for a great cause. We were scheduled to pour for the first hour, and it actually went by much too quickly. We turned our station over to our friends Lucas and BJ Herme, who were volunteering for the second hour, and said goodbye to our “coworkers”. We headed off to sample the wines that were being poured by the local SCV Vintners, enjoy the music, eat, and to find our friends. We really had a great time and we left knowing that not only did we have fun, but we helped in a small way to contribute to a terrific event. I’d like to thank the owners of All Corked Up for allowing us to do this and I encourage you all to try volunteering at an event sometime.